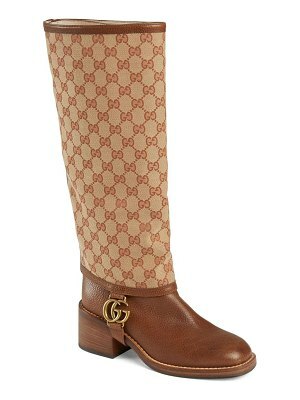 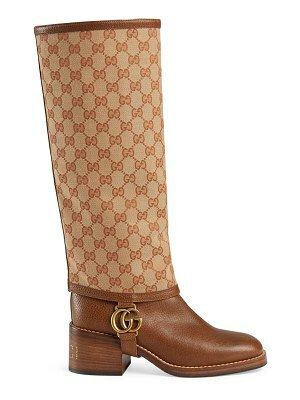 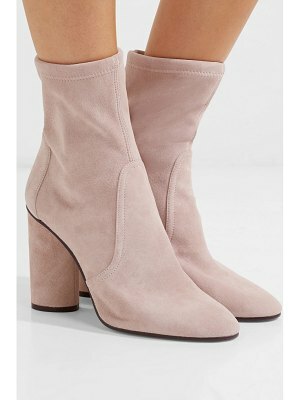 Boots are a basic in every shoe collectionAnkle boots are the all-rounder that's always on the style agenda&comma; whatever the season. 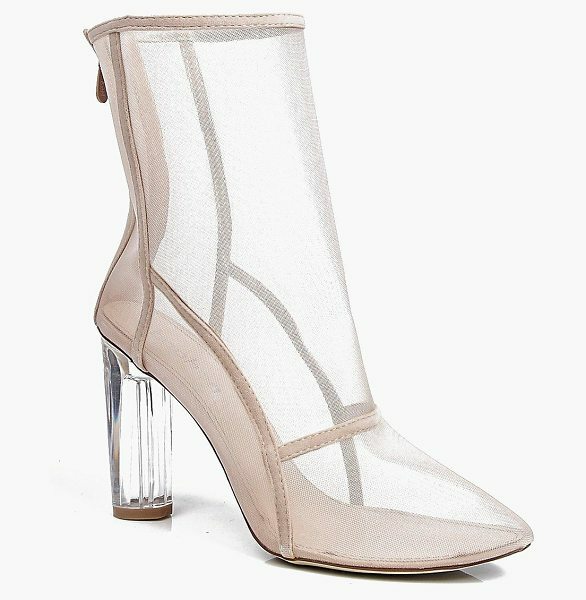 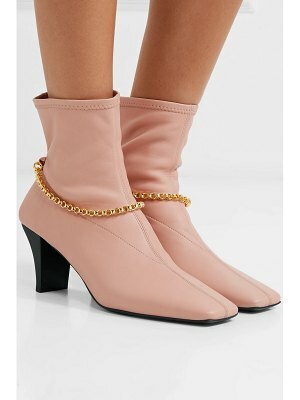 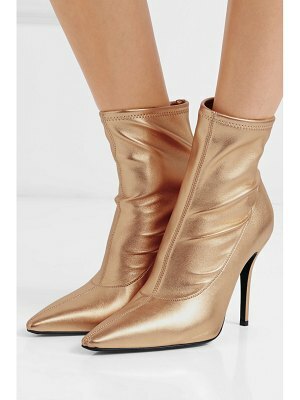 Peep toe ankle boots are our pick for the new season (perfect for flashing that pastel nail polish)&comma; and if you add a block heel&comma; they're even bigger news. 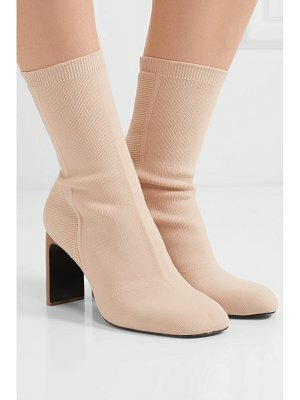 Chelsea boots get an update with chunky soles and quirky cut out sides&comma; while platform boots make the perfect day-to-night pair.